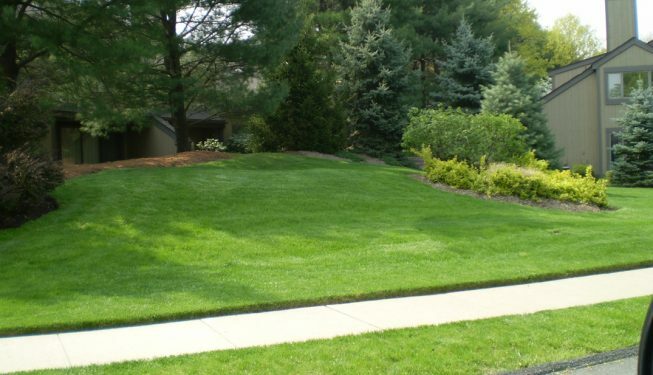 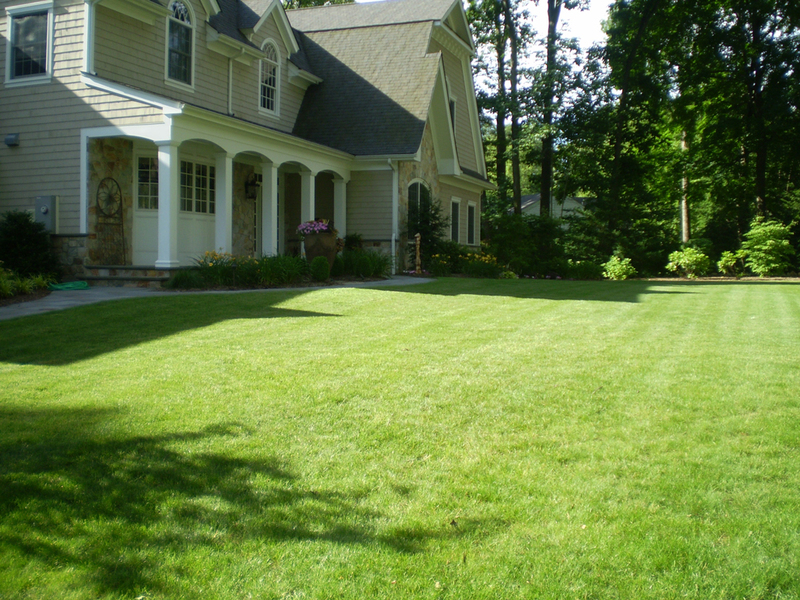 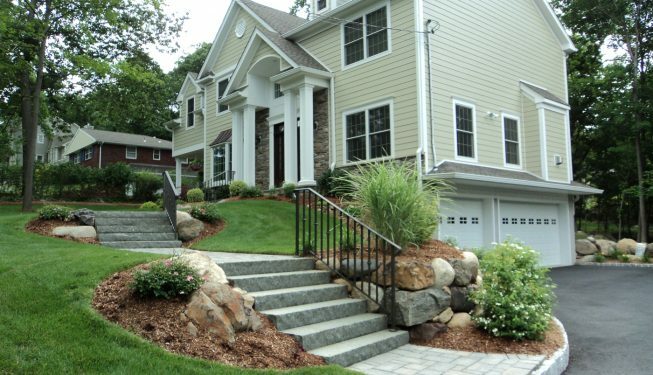 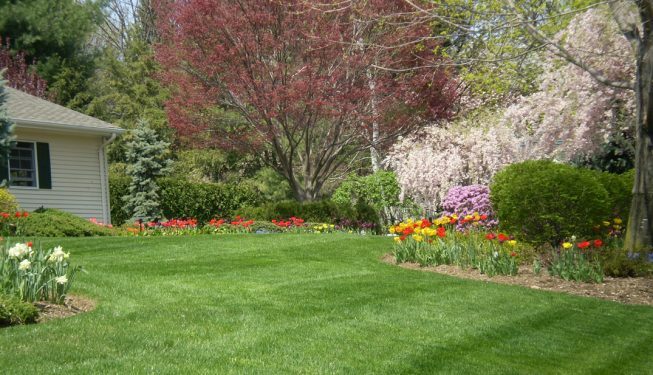 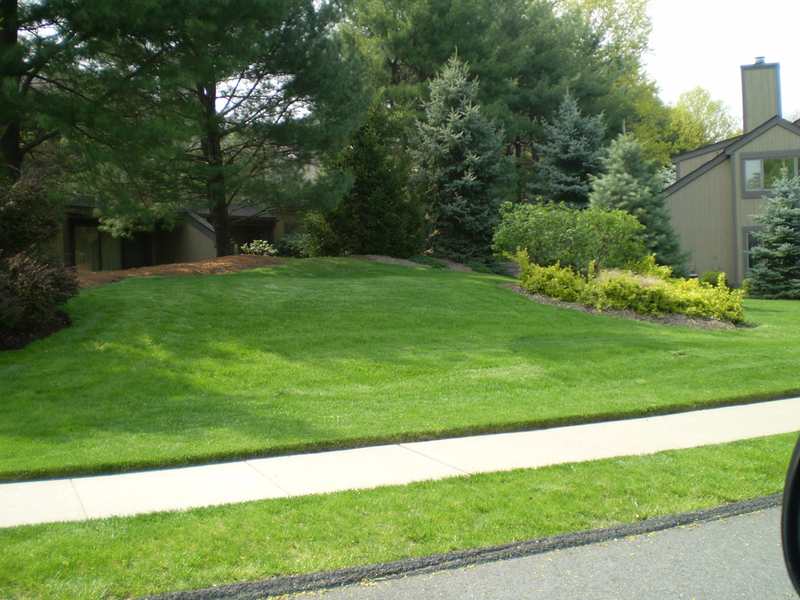 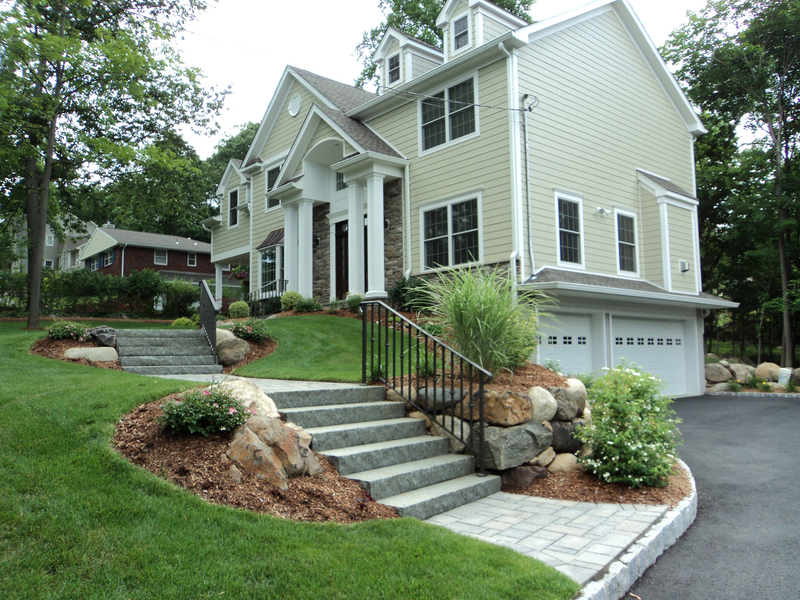 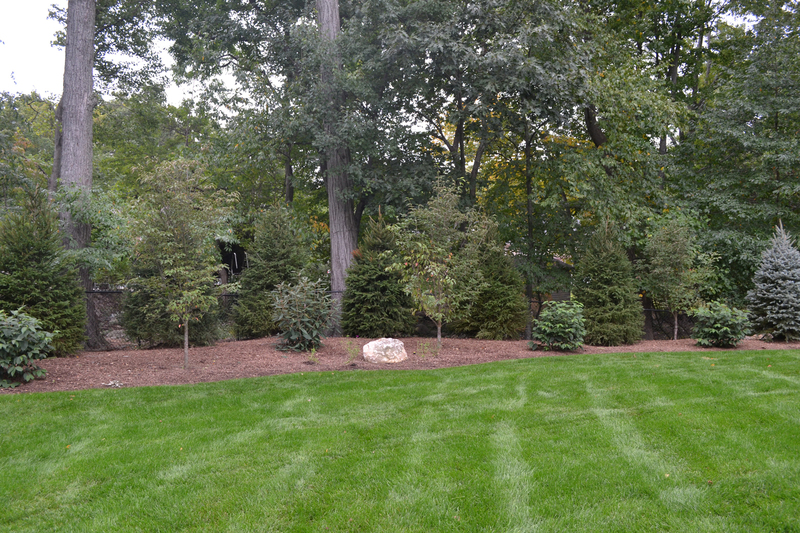 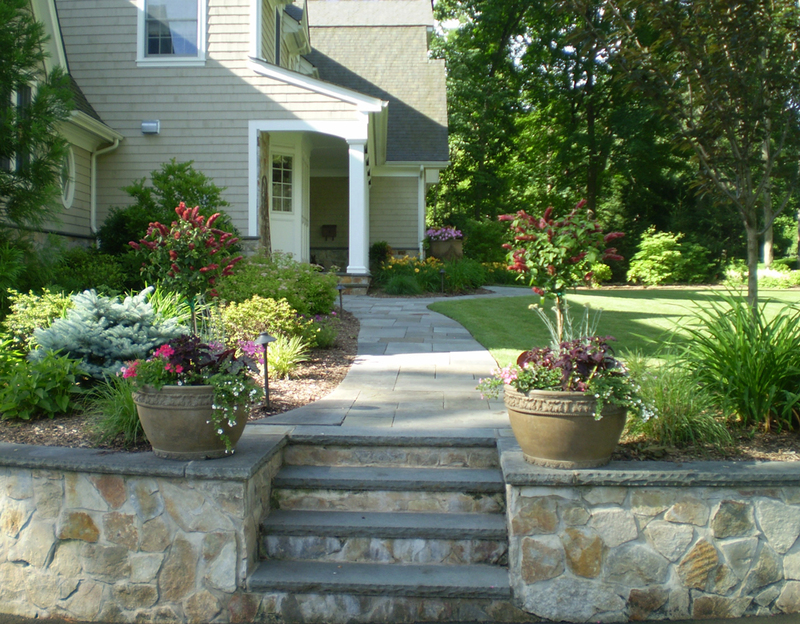 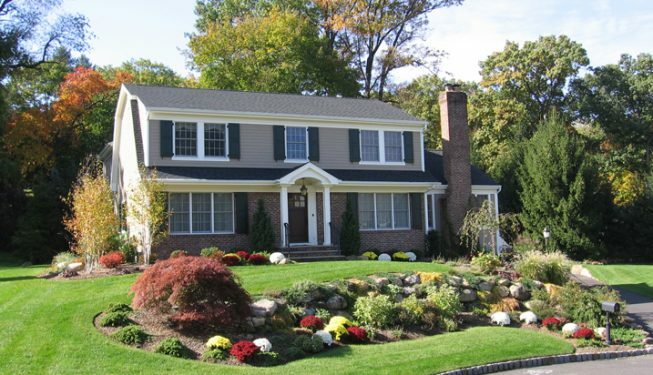 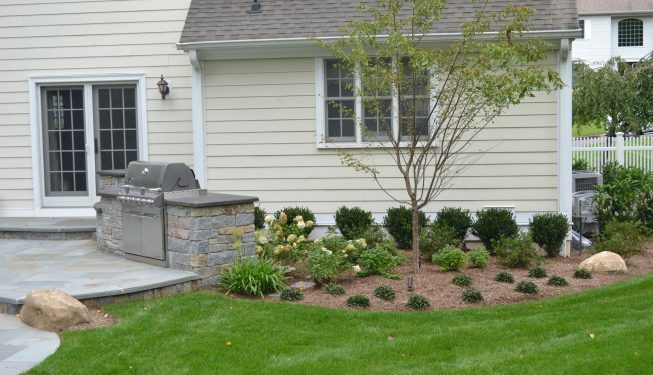 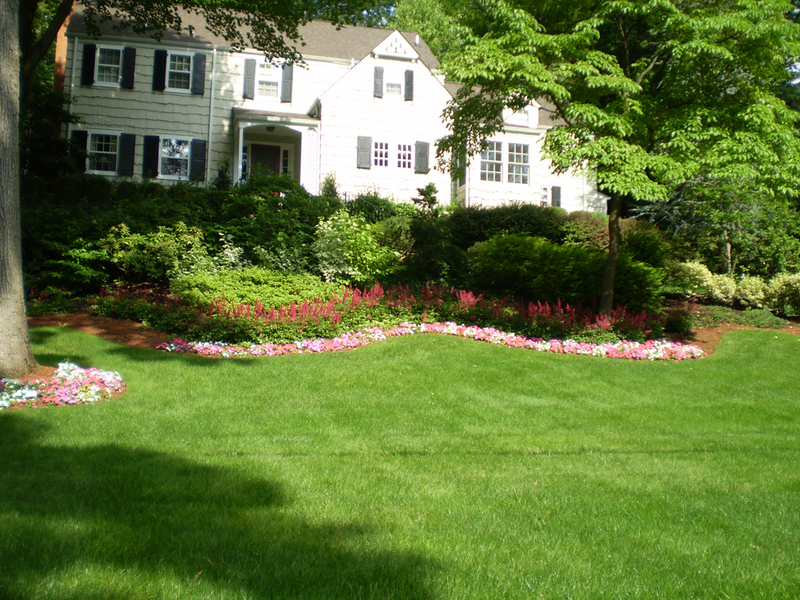 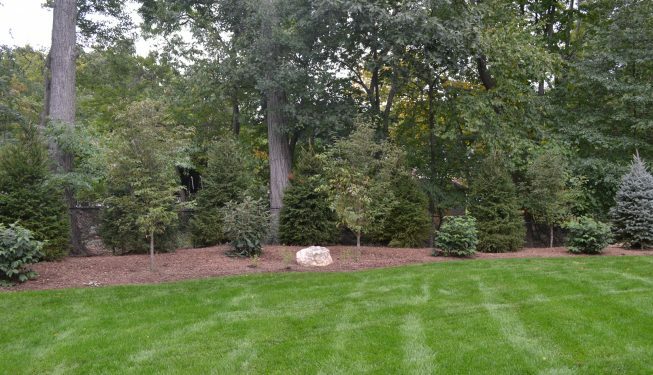 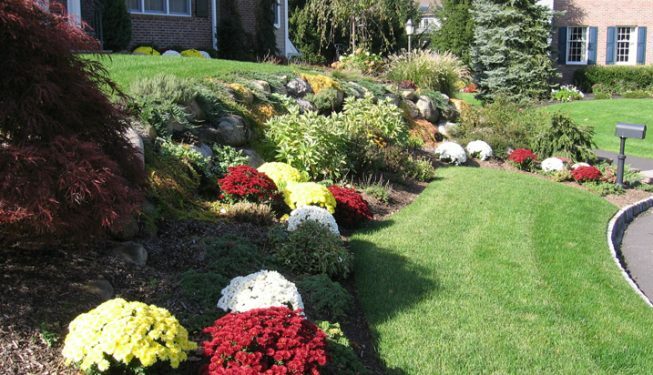 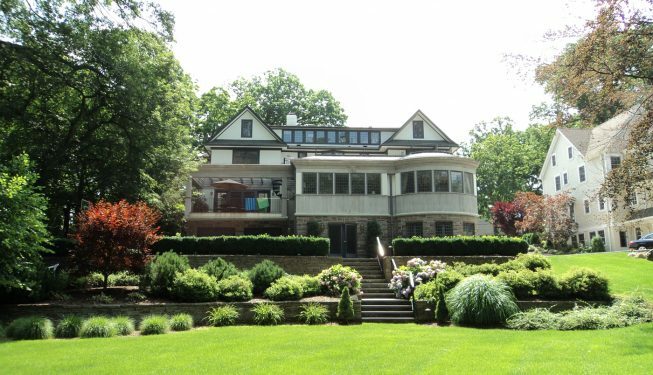 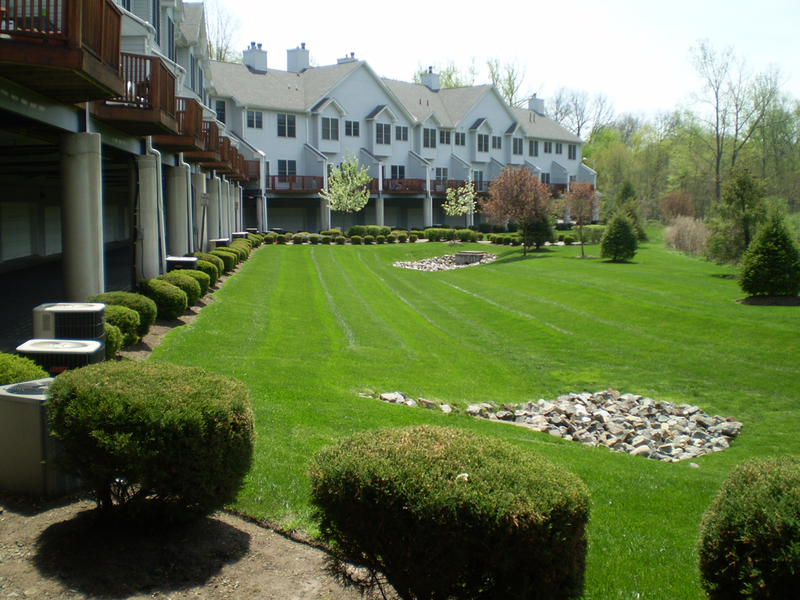 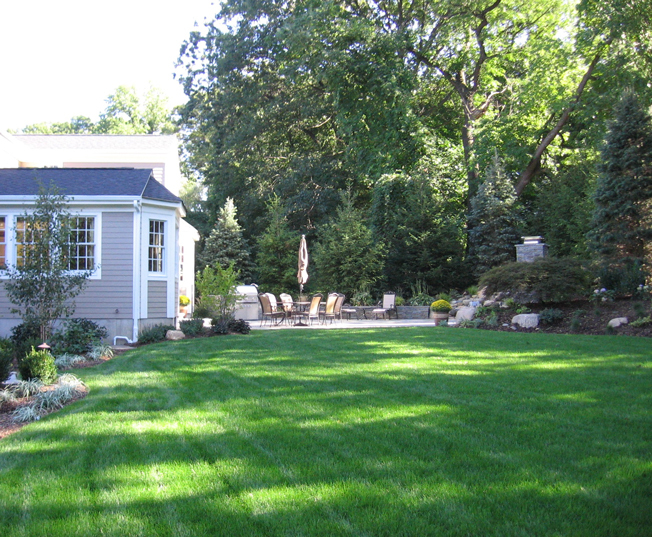 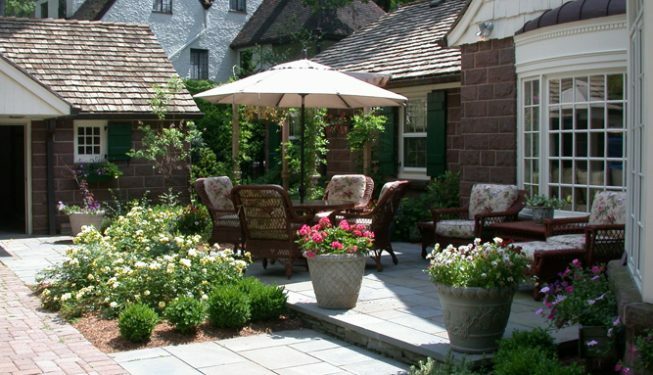 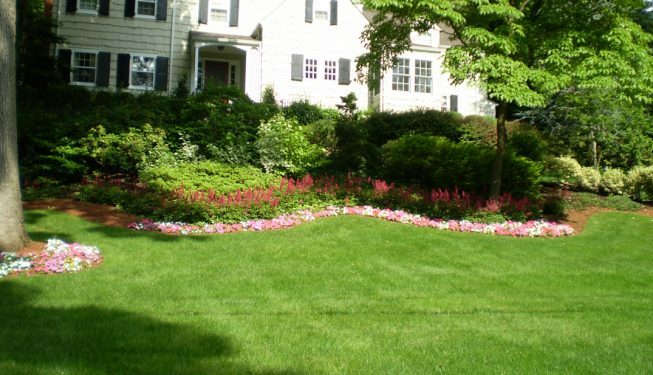 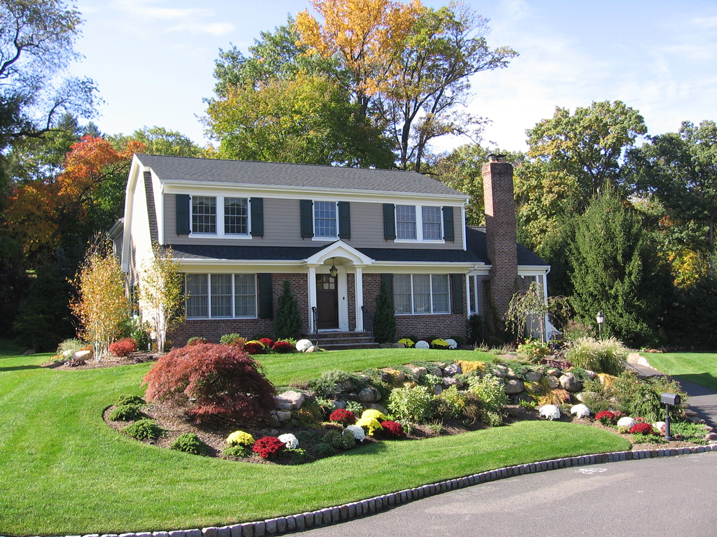 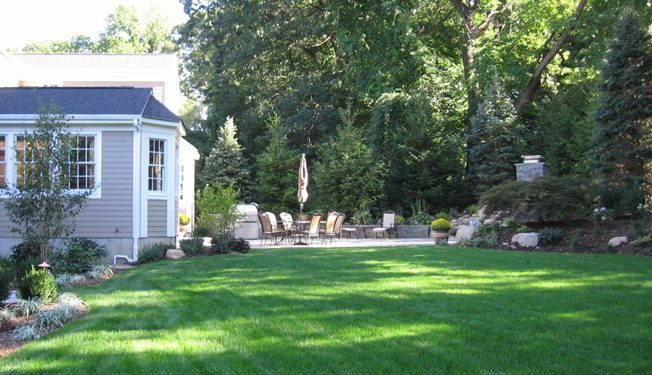 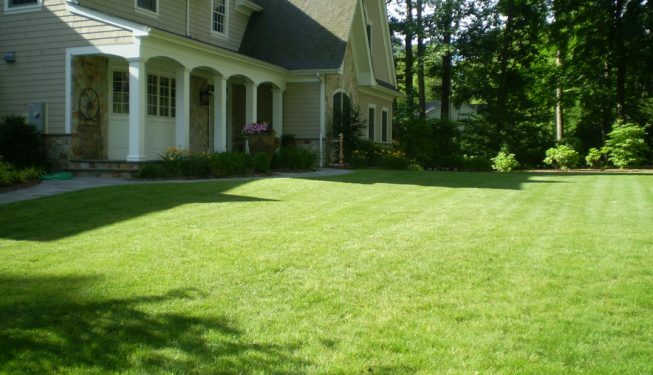 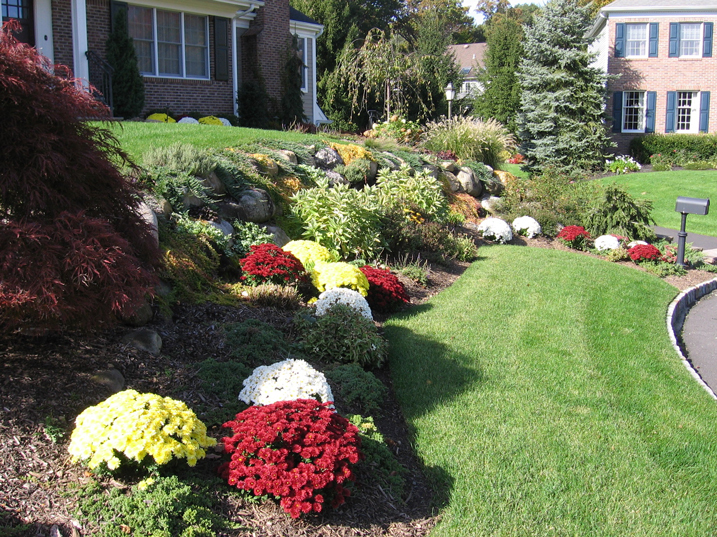 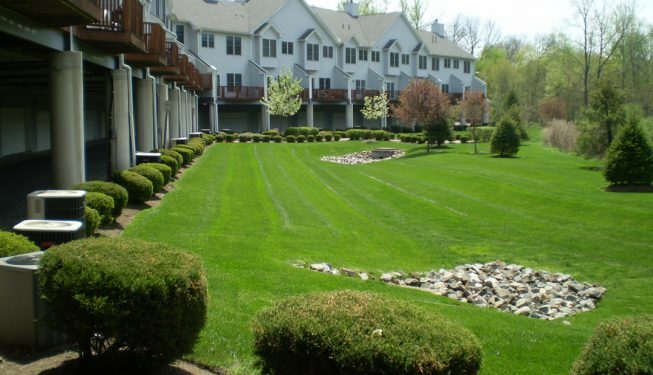 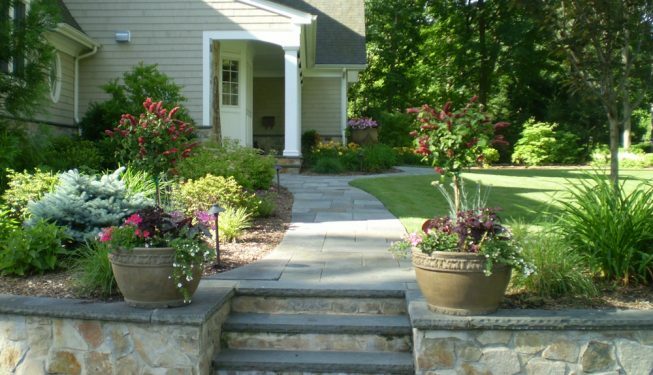 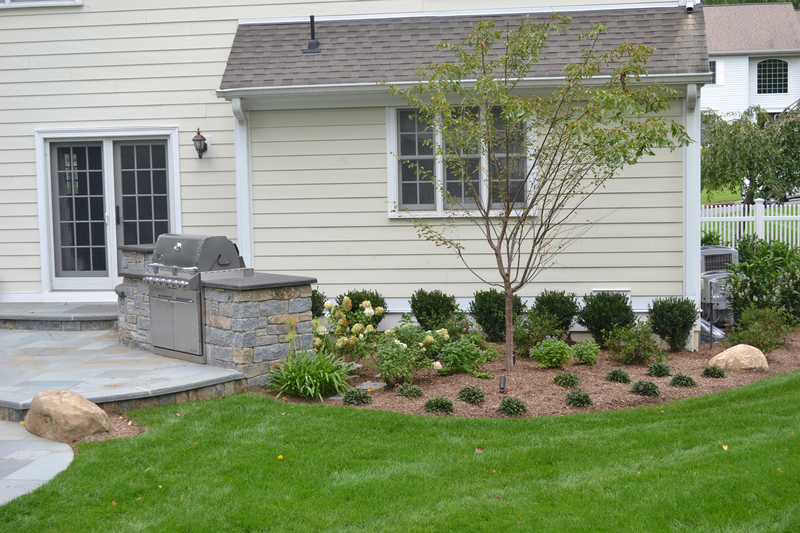 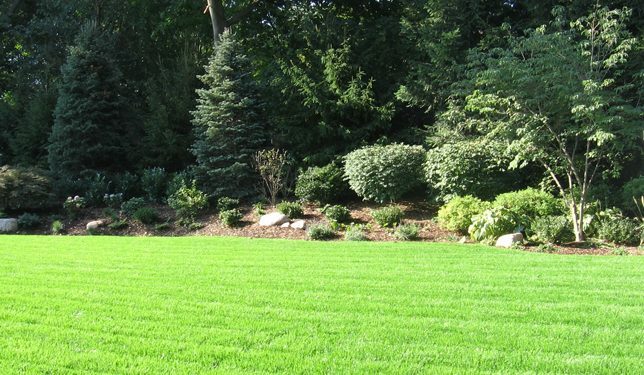 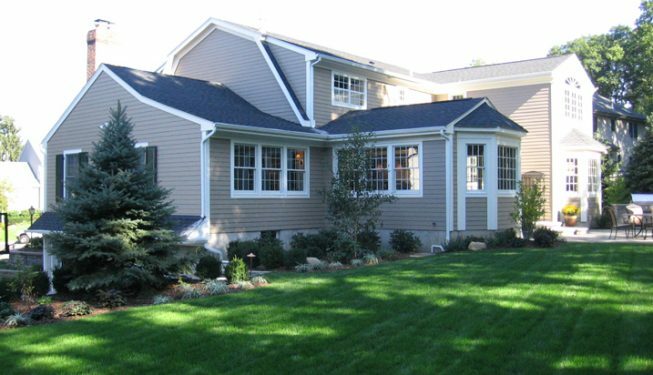 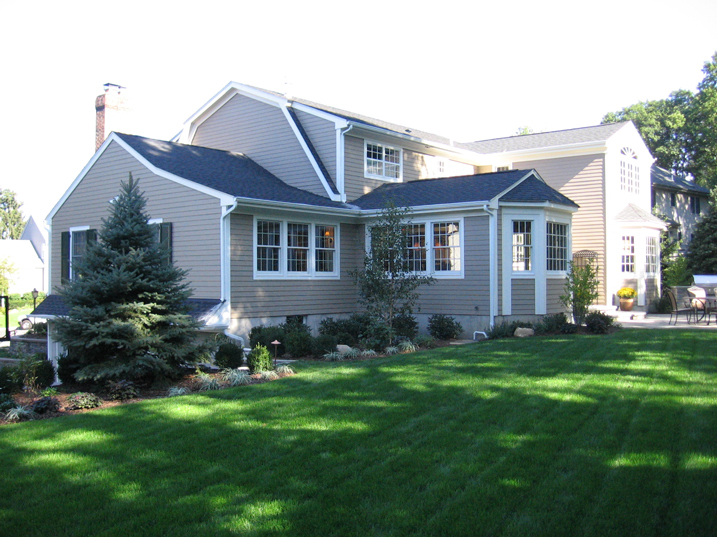 Sietsma Landscape is a family owned and operated business that has been a trusted name in Bergen and Passaic counties for 30 years. 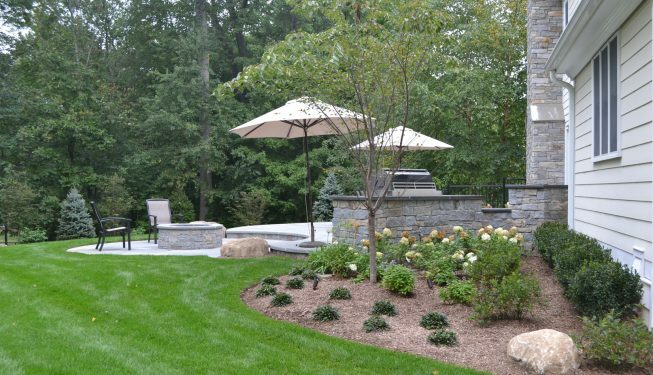 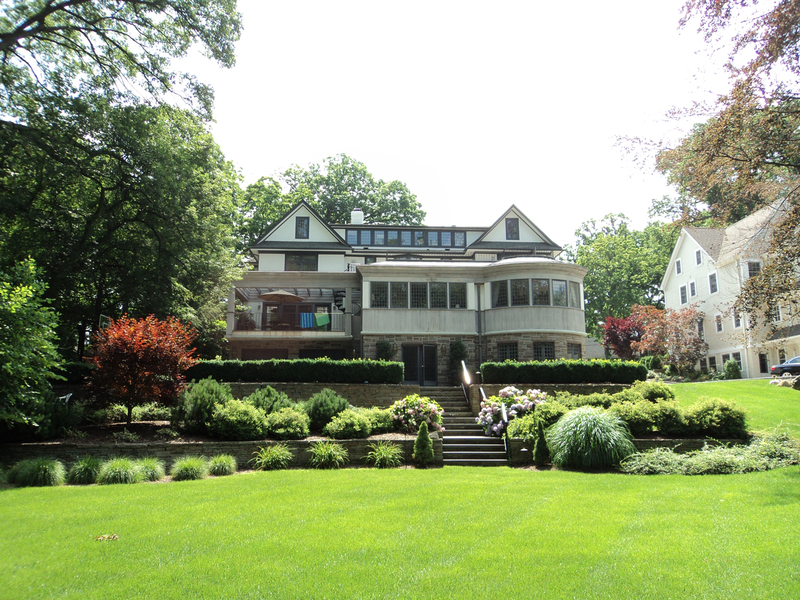 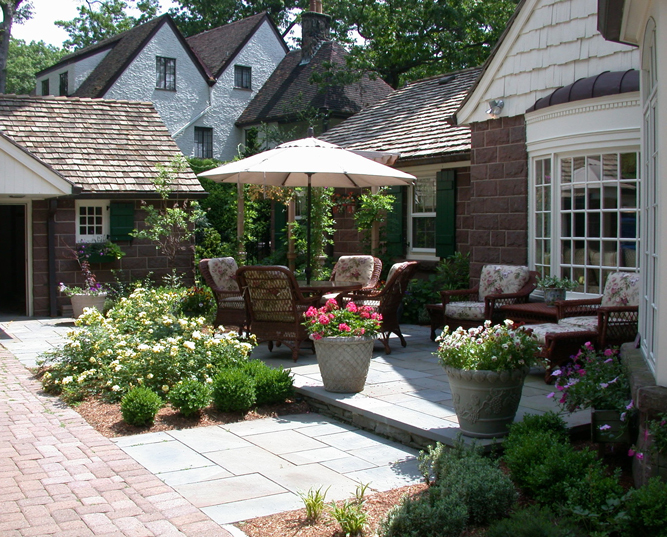 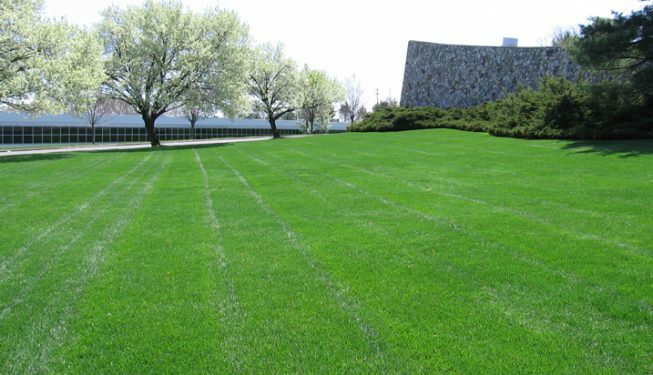 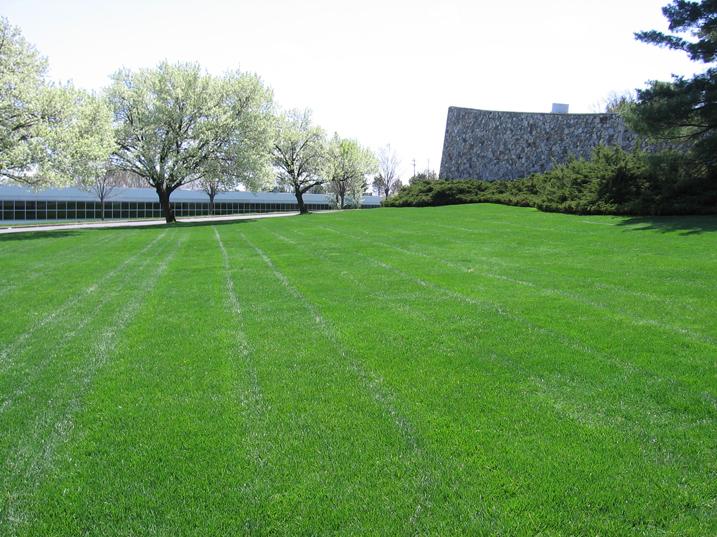 Founder and President, Glenn Sietsma, established Sietsma Landscape, Inc. in Midland Park in 1987. 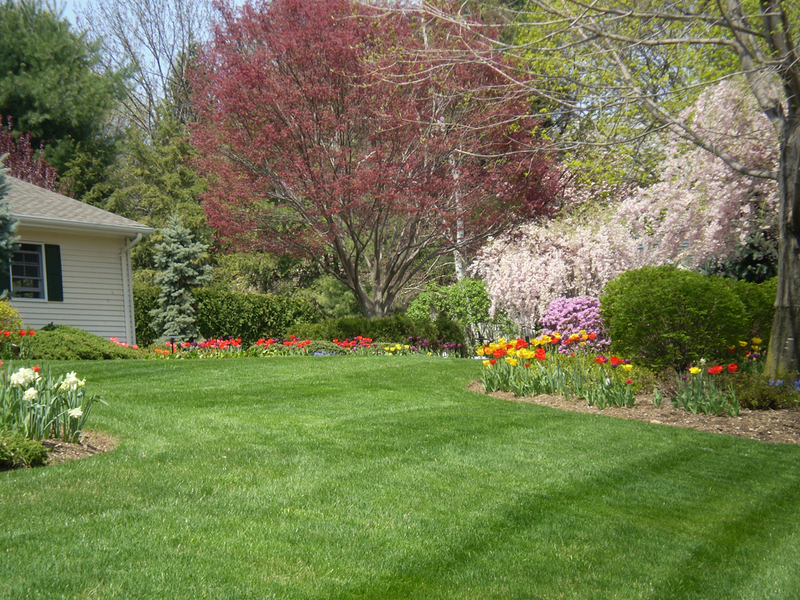 Glenn started the company with his wife and one truck. 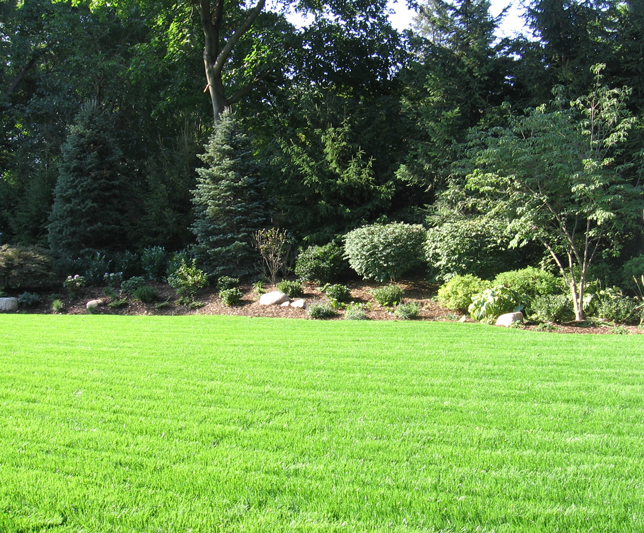 Today, Sietsma now employs over 50 people and has expanded its operations to be able to accommodate all of your landscape needs. 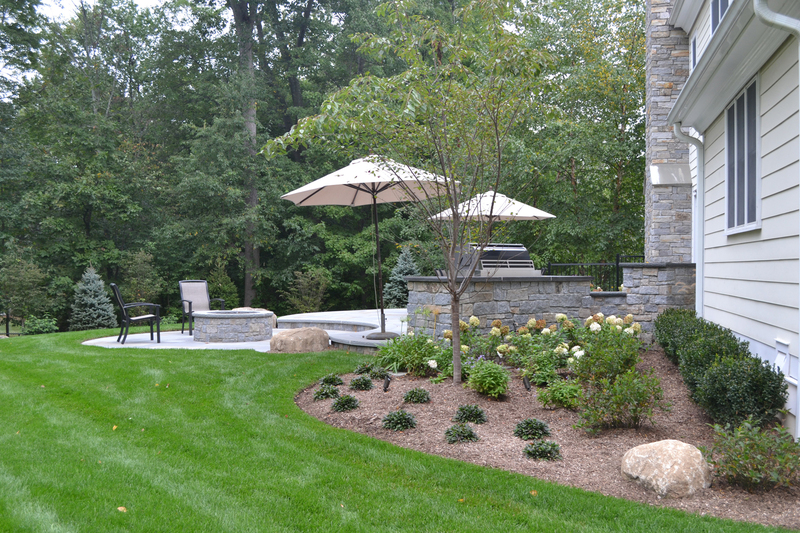 While the company continues to grow each year, we have always maintained that small hands on feel. 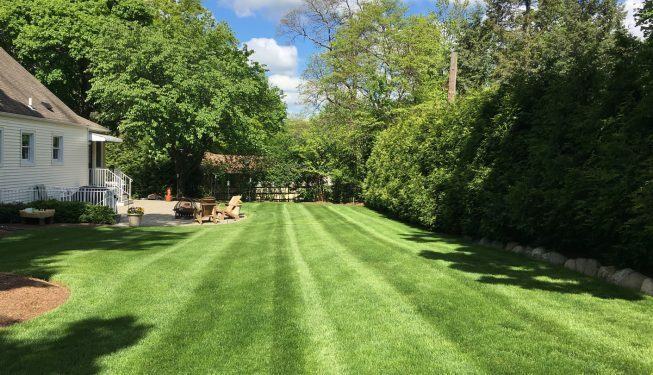 We have earned the trust of our employees and customers, take pride in our many long term relationships, and value each and every client we work with. 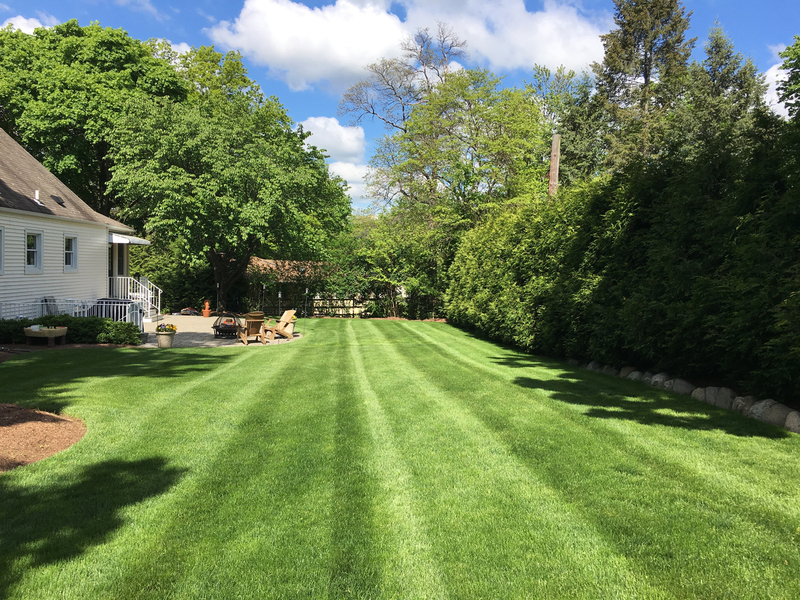 © 2017 Sietsma Landscape Operations, Inc.